Small Island Developing States (SIDS) stand at a critical juncture on their paths to sustainable development. Economic growth, human development and vulnerability indicators point to specific challenges facing SIDS, and suggest that new development solutions and approaches are needed to chart the course to prosperity for their people and their environments. 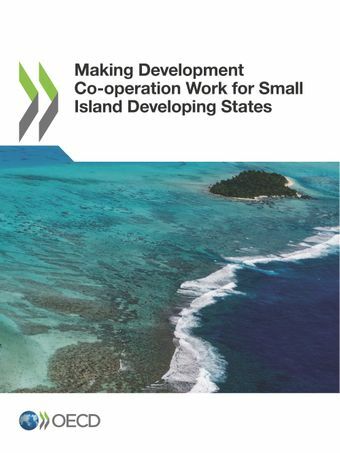 Building on a number of innovative sources of data, such as the OECD Surveys on Private Finance Mobilised and on Philanthropy, in addition to OECD DAC statistics and other sources, this report examines the financing for development resources – domestic and external – available to SIDS. It provides new evidence on sources, destination, and objectives of development finance in SIDS. It highlights innovative approaches and good practices that the international community could replicate, further develop, and scale up in order to make development co-operation work for SIDS, helping them set on a path of sustainable development.